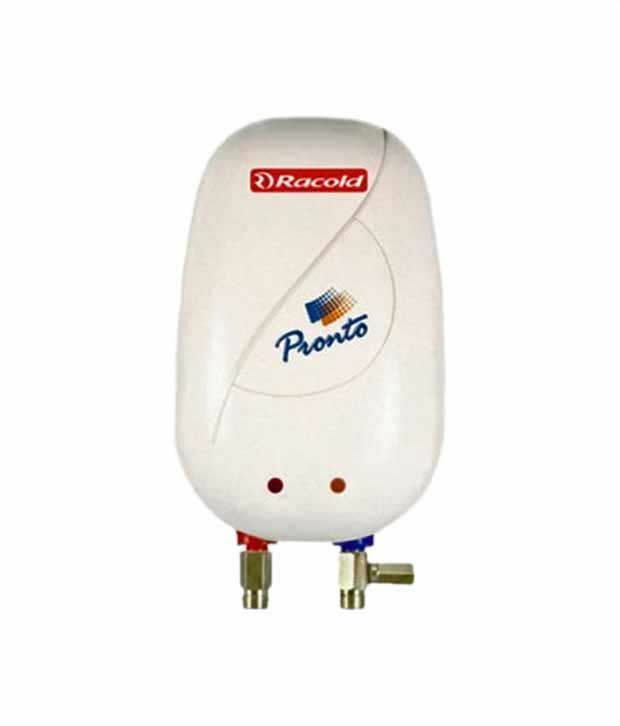 The Racold Pronto 6 L Pronto Instant Geyser as the name suggests has a capacity of one litre, making it suitable for a couple or an individual. Those who want a less power consuming appliance may choose this appliance as it will only heat a very small amount of water at a time thereby consuming less power. The installation type is V-style i.e vertical wall mounting. 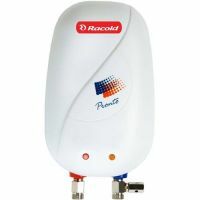 To Recieve updates and possible rewards for Racold Pronto 6L 2KW please sign in. To Recieve updates and possible rewards for Geyser/Water Heater please sign in.